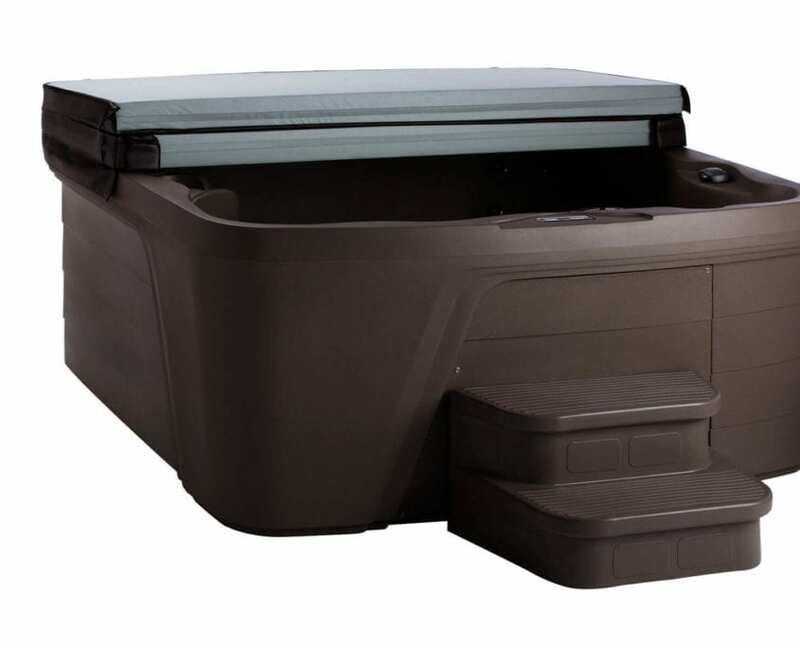 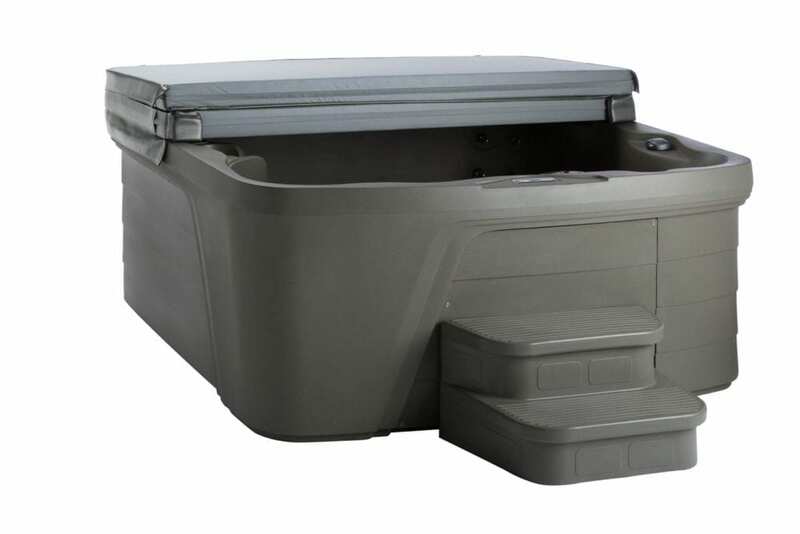 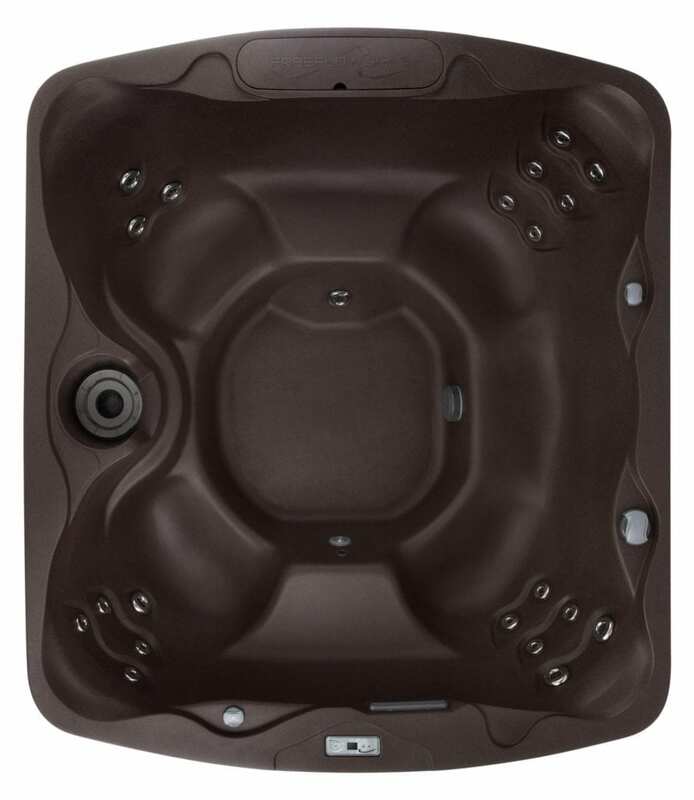 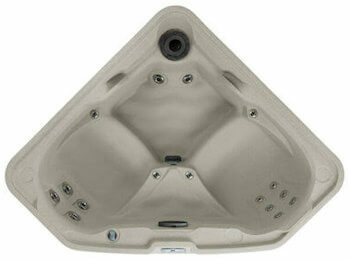 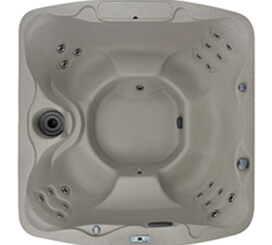 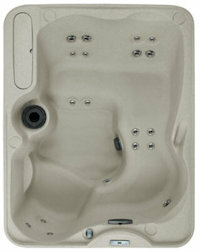 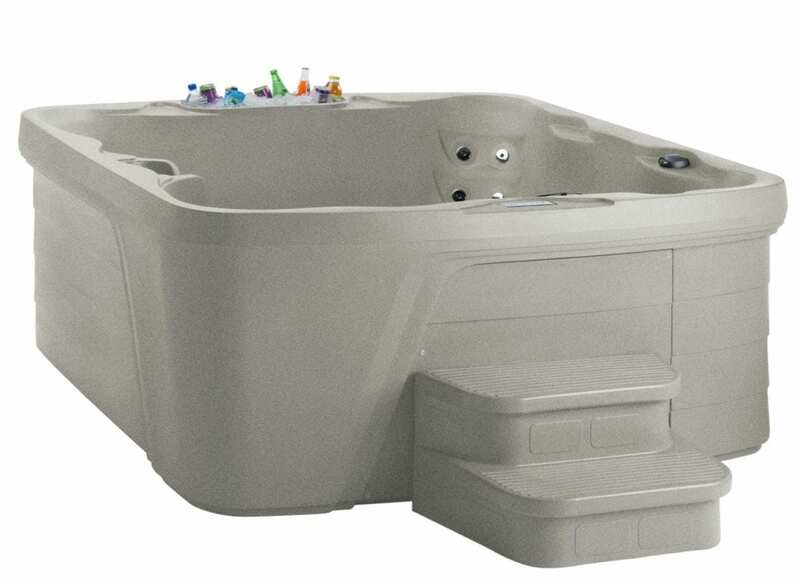 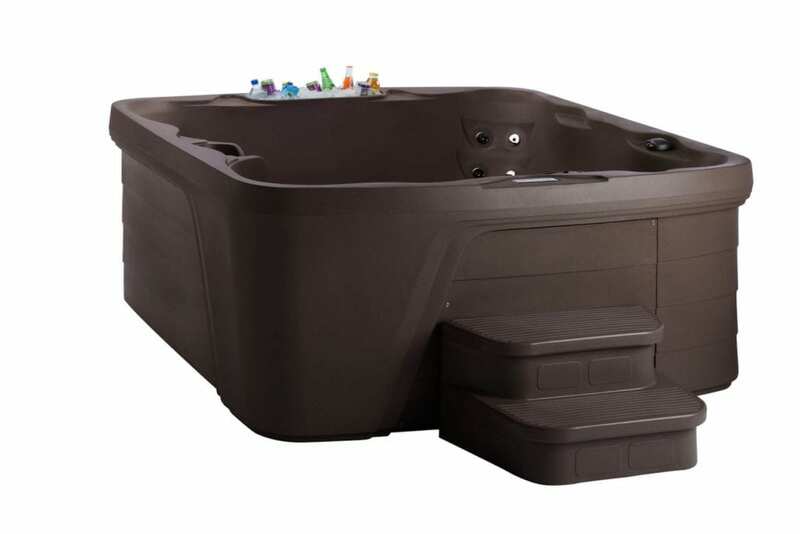 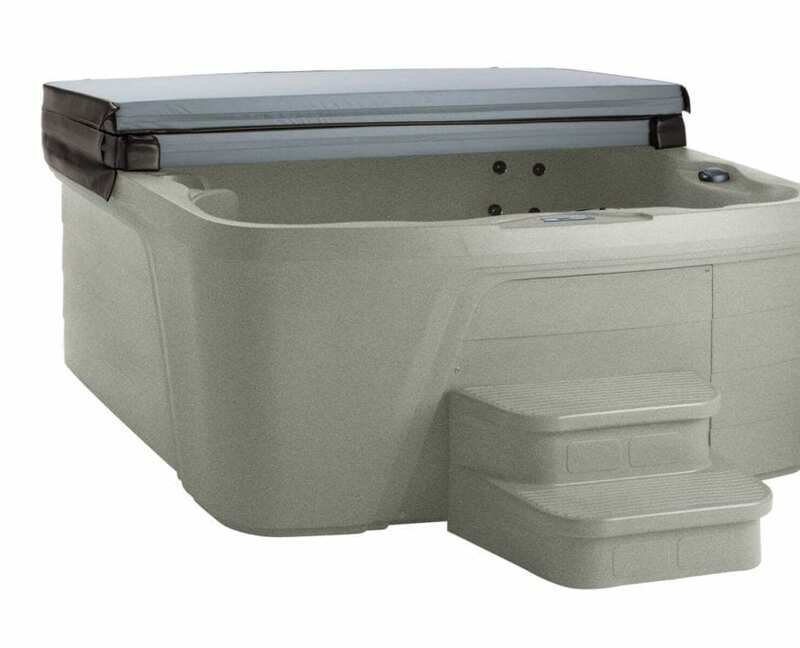 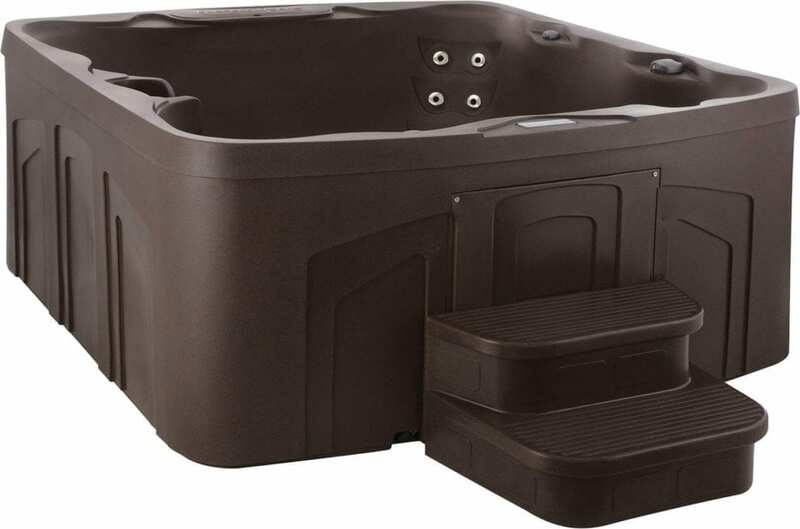 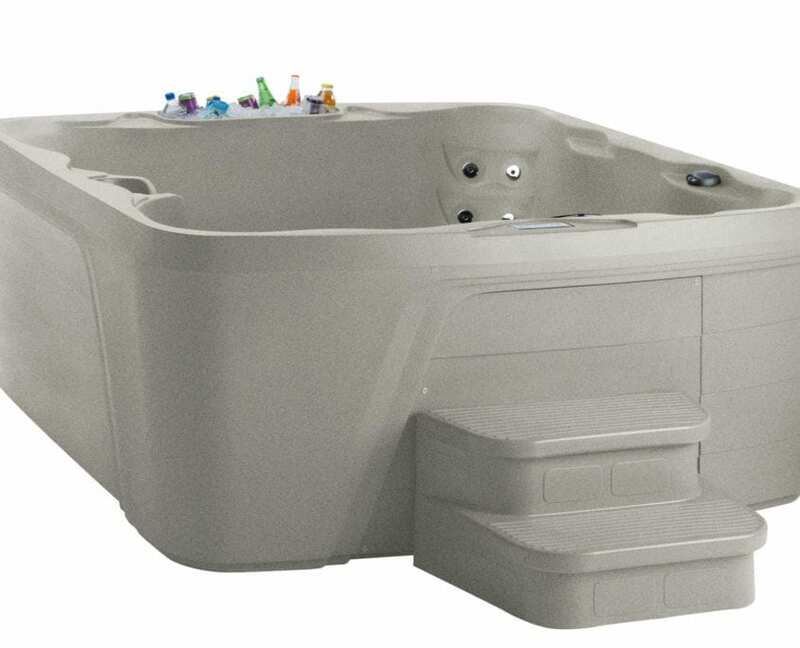 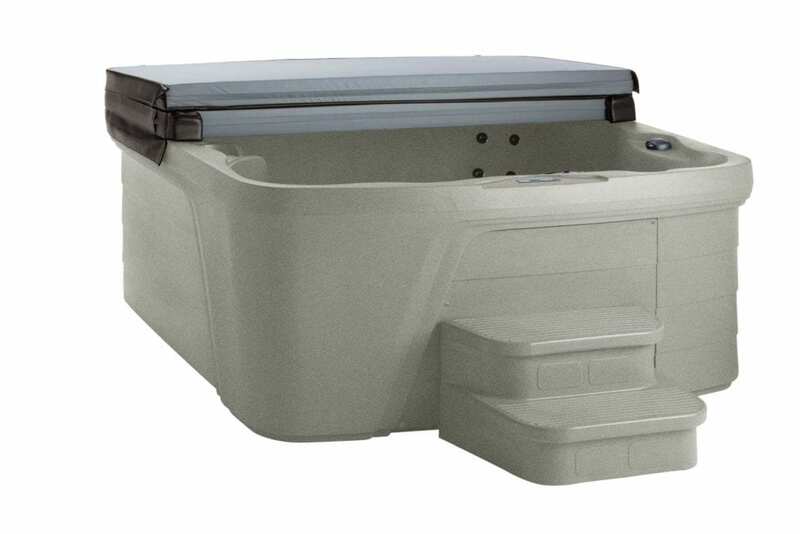 The Freeflow Monterey spa is one of the largest spas in the Freeflow line, comfortably seating seven adults. 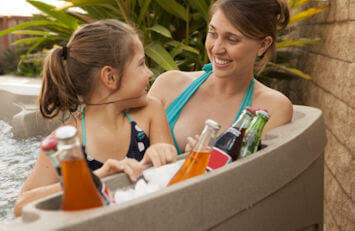 Unique to this spa is a built-in ice bucket that holds your beverages of choice. 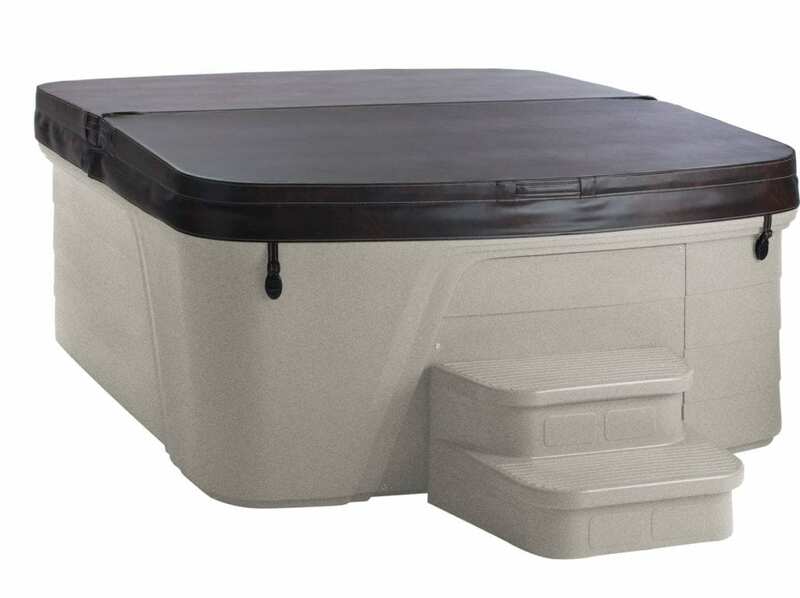 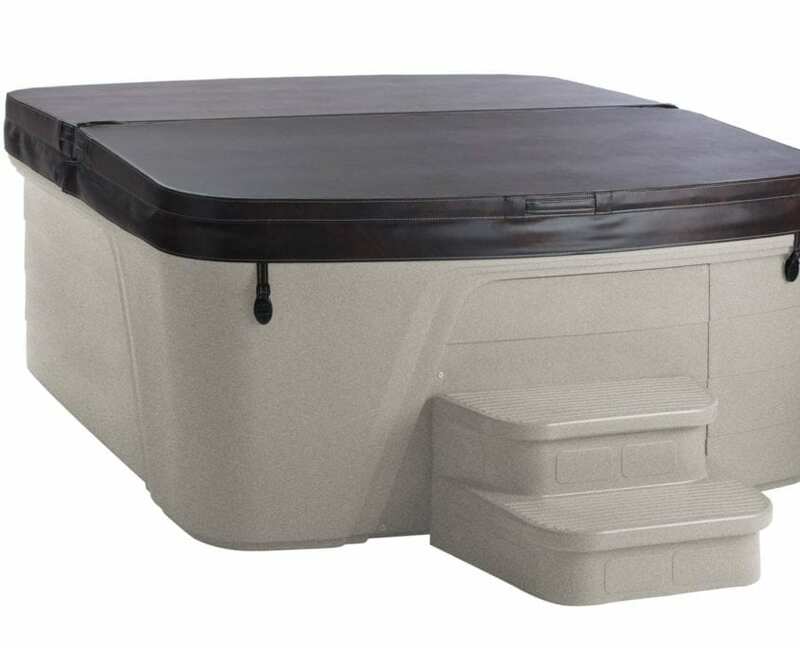 The Monterey is easy to set up, with no electrical hard-wiring is required. 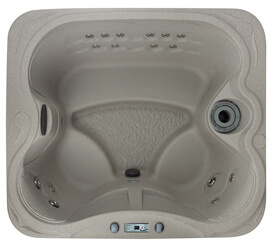 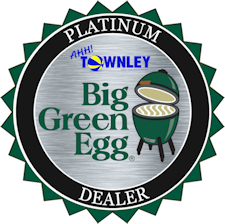 It’s made from tough, weather-resistant materials. 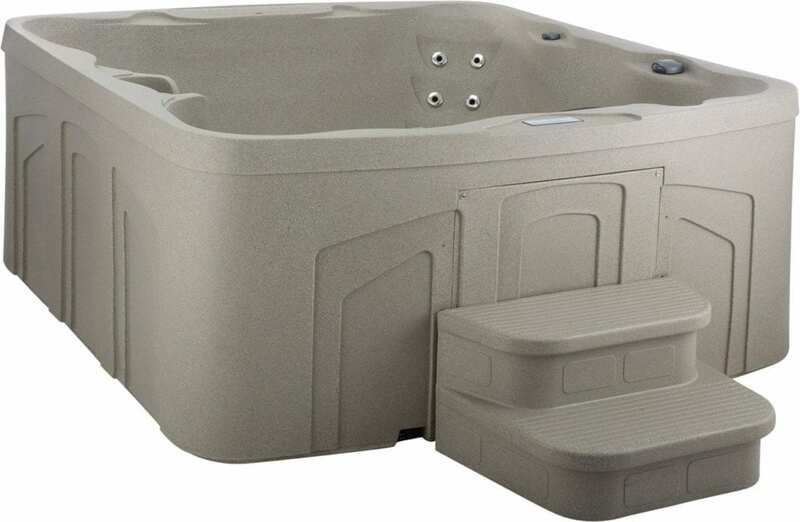 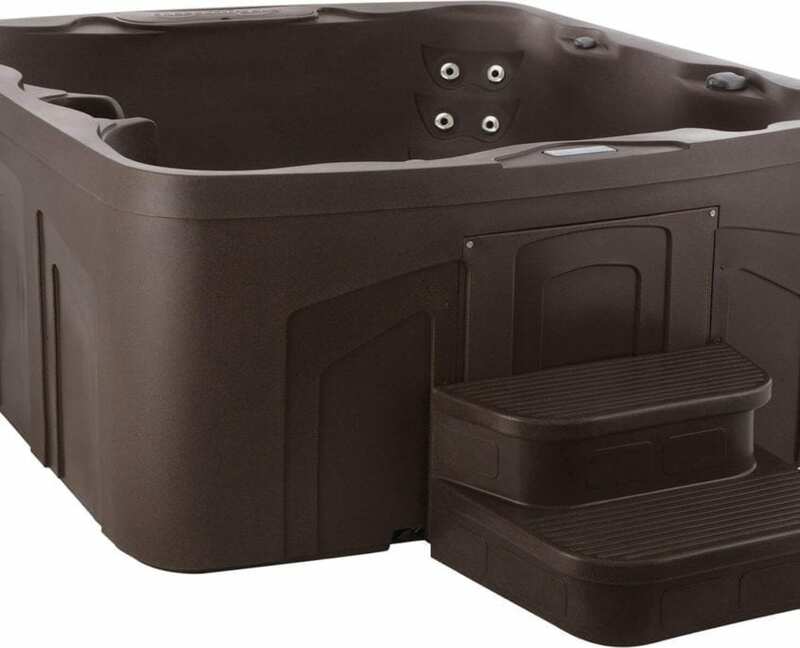 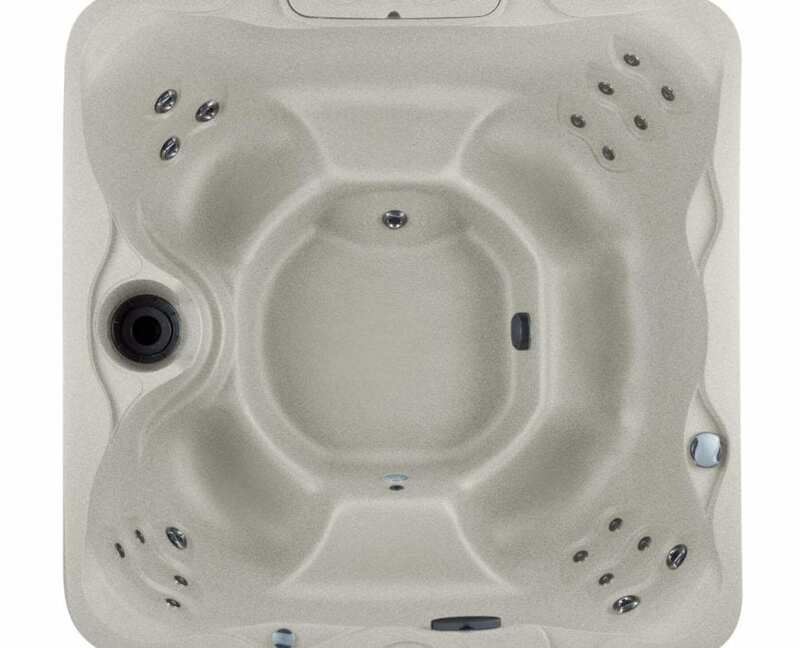 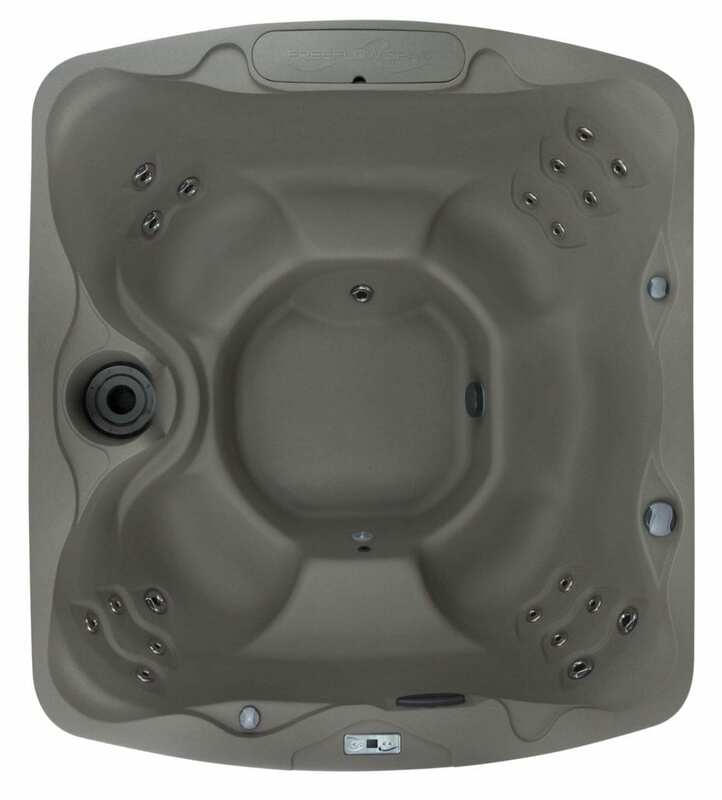 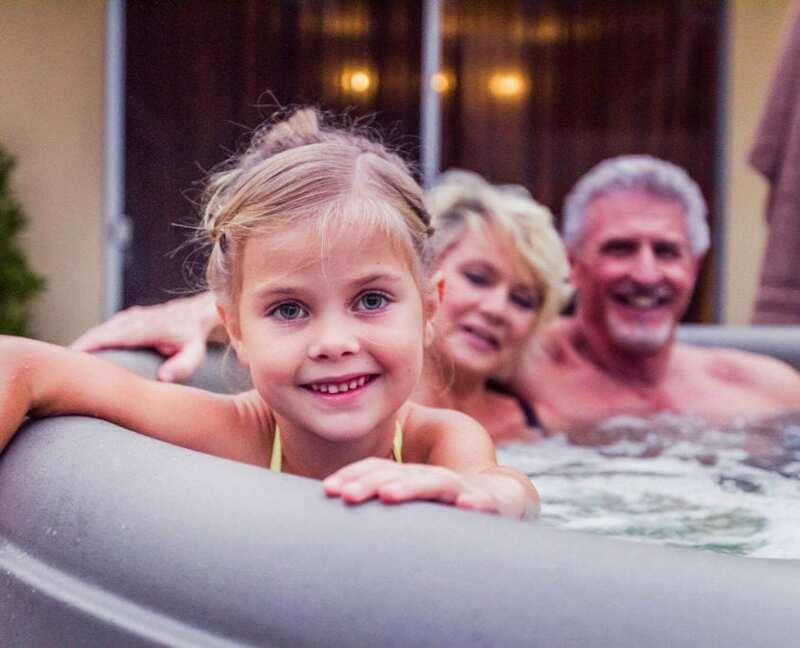 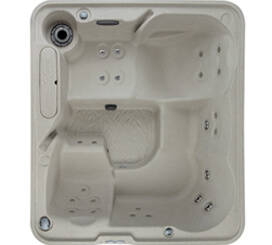 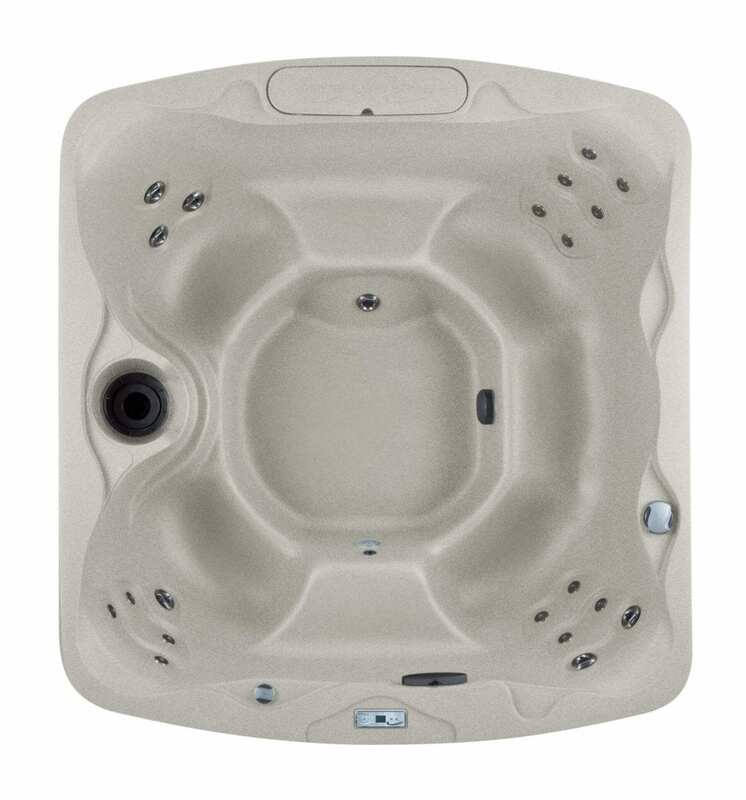 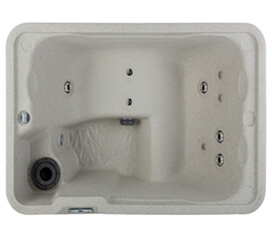 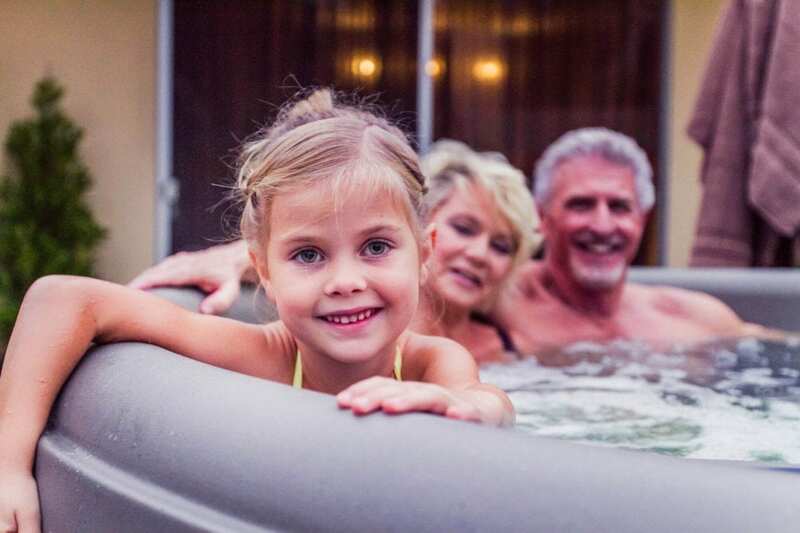 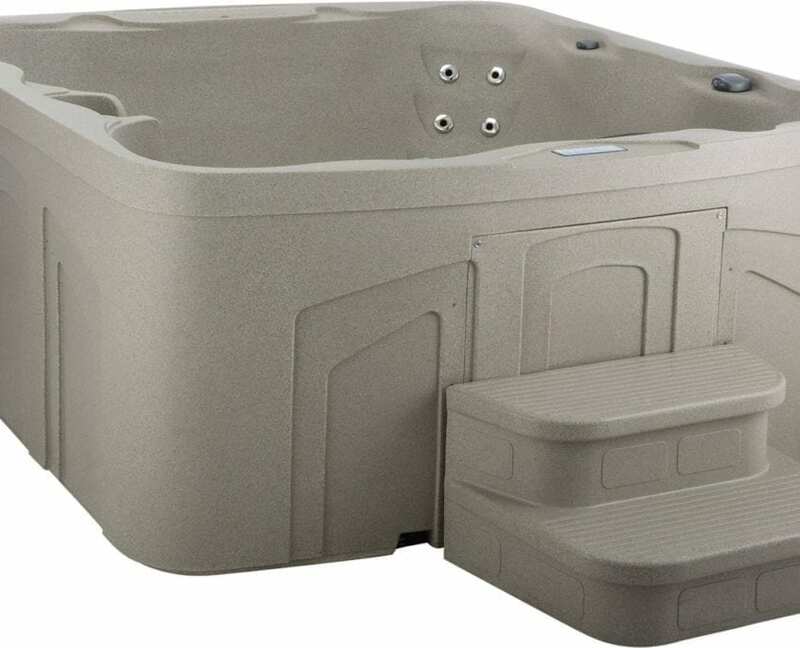 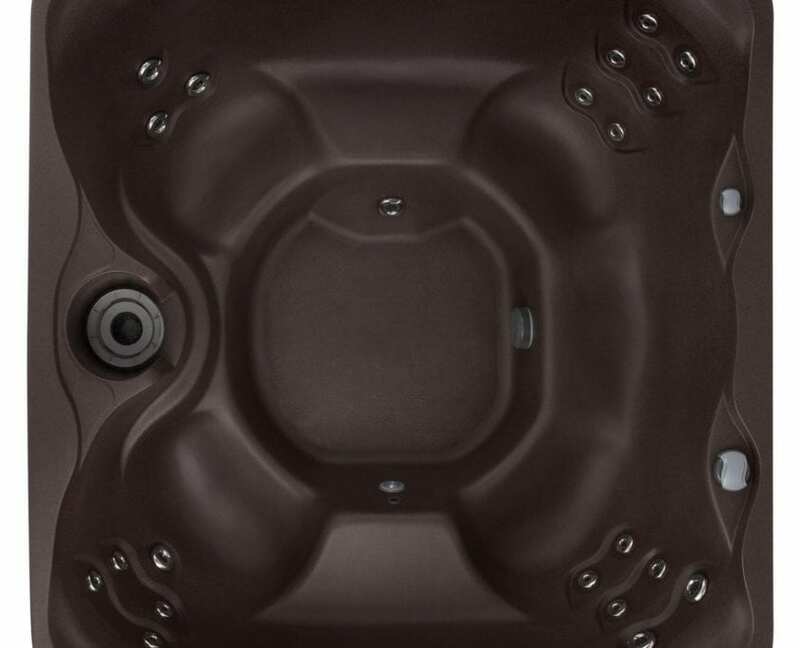 This comfortable spa features 22 hydrotherapy jets with stainless steal trim and full foam insulation to keep the electric bill low. 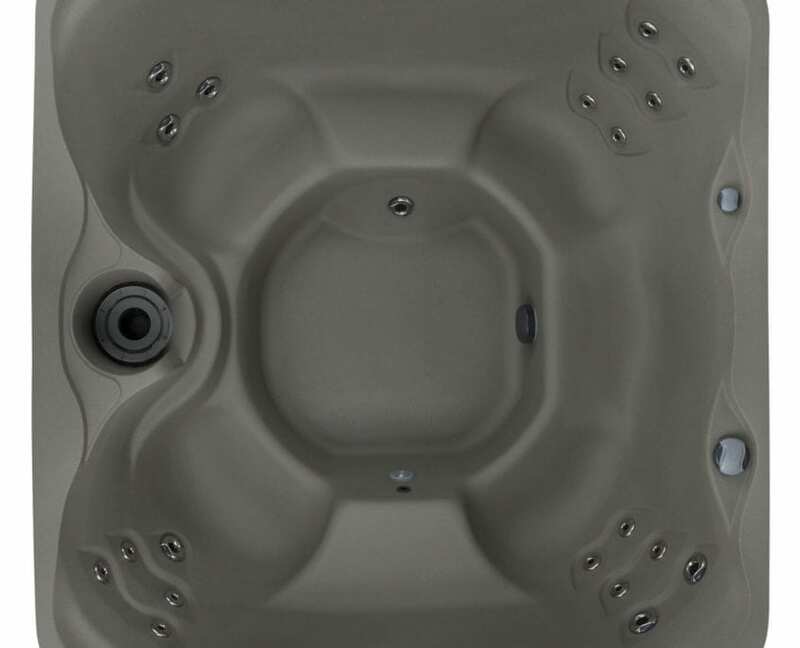 Sit back, relax, and enjoy this spa by yourself or with friends.